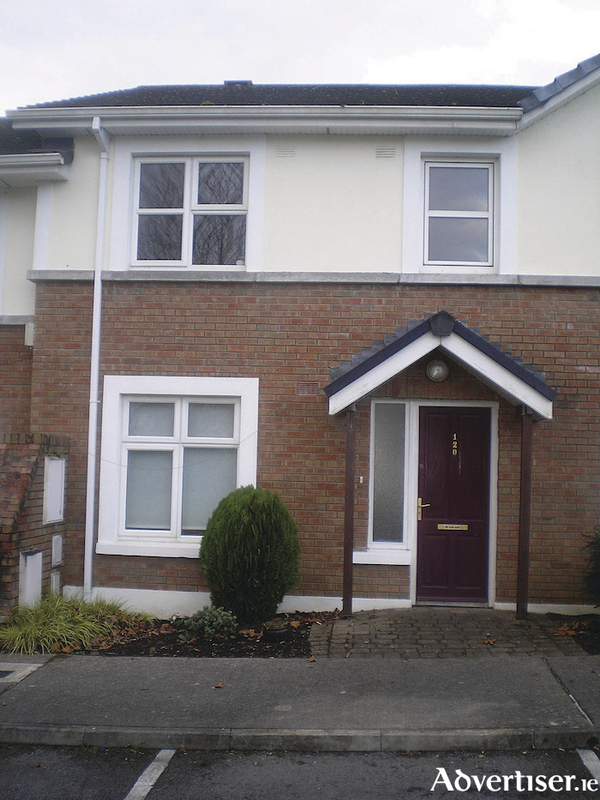 John Quinn has just brought to the market an outstanding three bedroom terraced residence at No 120 Cluain Riocaird, Headford Road, within easy reach of the city centre and enjoying easy access to every local facilitity and all main routes – the Tuam road, Dublin road, etc. The property is extremely convenient to industrial areas including Parkmore and Mervue Industrial Estate, and is also is well located in relation to local facilities such as church, schools, and shops. The property has an excellent BER of C2 on BER cert no 110243862. The property, which is just on the market has an excellent sitting room, fabulous kitchen/dining room, a lovely garden, three bedrooms on the first floor, an en suite off the master bedroom, and a beautiful main bathroom with shower. The property has double glazing and gas central heating. For full details on this property, which is just on the market, and to arrange a viewing contact John Quinn at 091 569174.